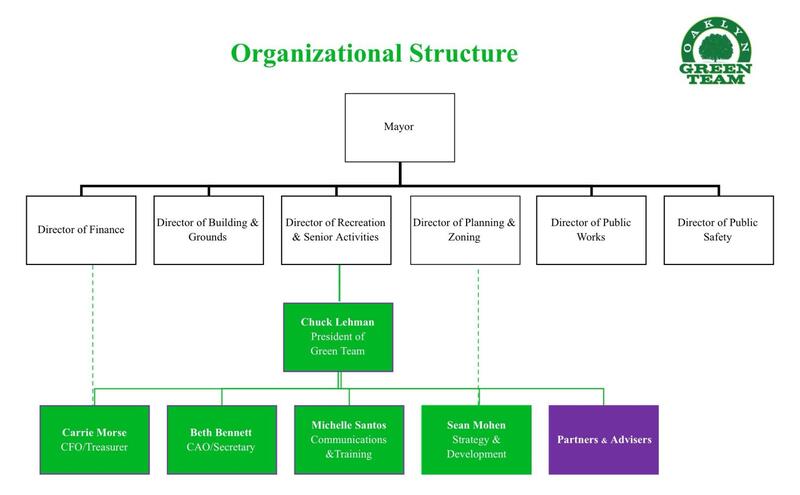 The Oaklyn Green Team, as appointed by the Borough of Oaklyn's Municipal Government, is dedicated to uniting residents, volunteers, business leaders, students, seniors and houses of worship in a cooperative effort to support programs and projects that nurture a culture of sustainability. We work closely with our neighboring jurisdictions and frequently partner with environmentally focused organizations to achieve common goals. Our members and partners are committed to providing a leadership hub helping the people of Oaklyn understand why sustainability is a responsible use of financial and natural resources, and help advocate for significant and permanent changes in behavior. ALL ARE WELCOME! Come to our next monthly meeting or email us to let us know how you would like to get involved.